Looking for a great gift that doesn’t cost a small fortune, or wish to treat yourself to something technologically special? Here’s our guide to the best tech under $50 that every Android user must have equipped in their arsenal. Just a decade ago, the entire electronics and gadgets spectrum was either a part of your yearly seasonal shopping or reserved for special occasions. Owing everything to capitalism, the tech, and gadgets that once were out of reach from the basic consumers is now cheaper than ever. You don’t have to be a big shot to afford some of the most delightful pieces of tech that’s out there for grabs. 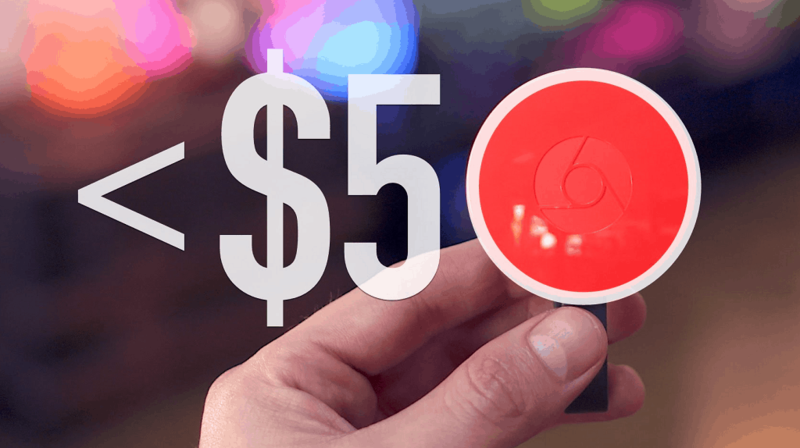 Whether you’re planning ahead of the holidays to get your friends and family an awesome tech gifts this year or want something nifty without the special occasion, a crisp $50 bill can do more for you than you could imagine. Considering that even some of the most affordable premium Bluetooth headphones ask you to set aside $100, spending only half (or less) than that on some of the coolest gadgets is a pretty sweet deal! Even after spending a bomb on your smartphone, there are some many add-ons and tech accessories that you simply cannot live without. There’s a list of top battery packs you can get your hands on for the extra juice and other accessories like power cables and mobile cases that do qualify as Android essentials. However, this guide focuses on the tech gifts and gadgets under $50 that you wouldn’t usually find in the local stores around you. Cherry-picking from the world of entertainment, audio, security, home improvement and some random stuff sprinkled in as well, here’s a buying guide to help you get some super tech for half a Benjamin or less! You’ve got to admit that your smartphone is probably covered with all kinds of nasty microbes since we carry it around everywhere! Whether you’re a clean freak who cringes at the thought of a germ-infested smartphone or know someone who is, PhoneSoap is just what the doctor ordered. Since you can’t simply scrub off the germs on your smartphone (unless it is indeed water resistant), PhoneSoap 2.0 implements the science of germ-killing UV-C light. 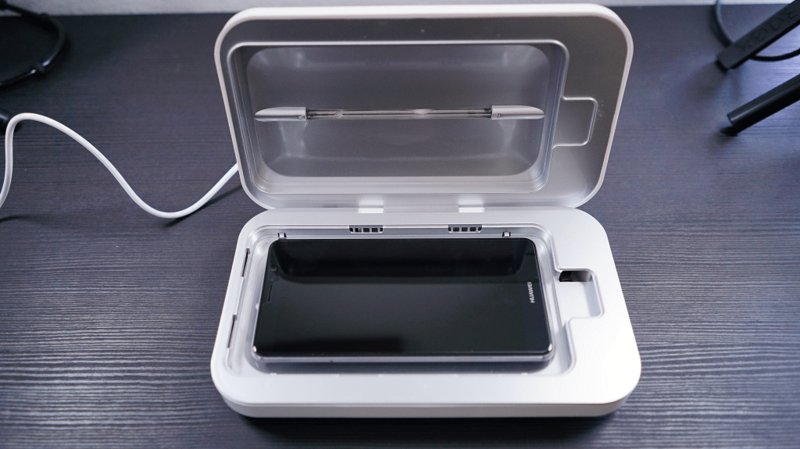 Scientifically proven to kill 99.9% of all common household germs in less than 5 minutes, PhoneSoap 2.0 even comes with a built-in standard USB port so that your phone sanitizer can double up as the charging dock as well. Designed with the modern phablet standard in mind, the PhoneSoap 2.0 is large enough to accommodate your smartphone regardless of its dimensions. You can barely get a decent GoPro for less than $100, so an entire drone for less than half of it may understandably seem insane. Thanks to our friends over in China, technology gets cheaper every day and the GordVE RC Quadcopter Drone is pushing the limits. For a minuscule price, you get a tiny drone of your own with a pinhole camera and direct transmission to your phone for visual navigation. 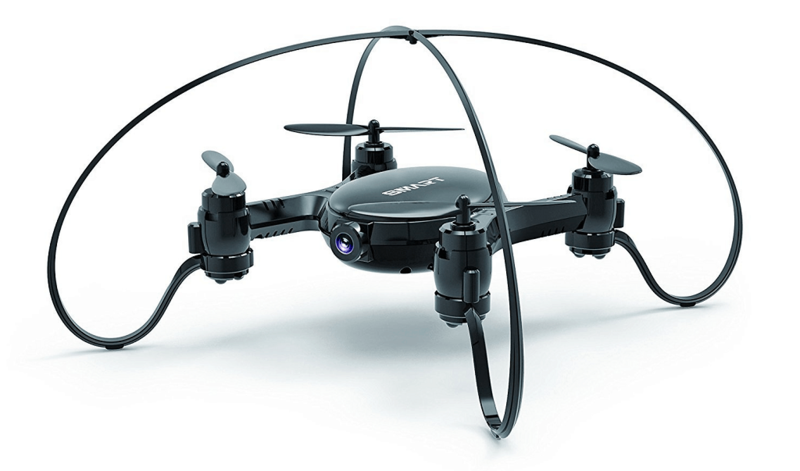 Don’t expect anything fancy from the GordVE RC Quadcopter Drone, as all you get is 5 – 7 minutes of air-time, which is impressive considering its notoriously small footprint. The drone still manages to impress with one-key 360 degree flips, a decent distance range of 260 feet, multiple speeds modes and even Altitude hold to get some still shots with the mediocre pin-hole camera mounted onto it. Wire management can be a messy business, especially if you share your living space with friends and family who are always unplugging adapters to charge their phones. 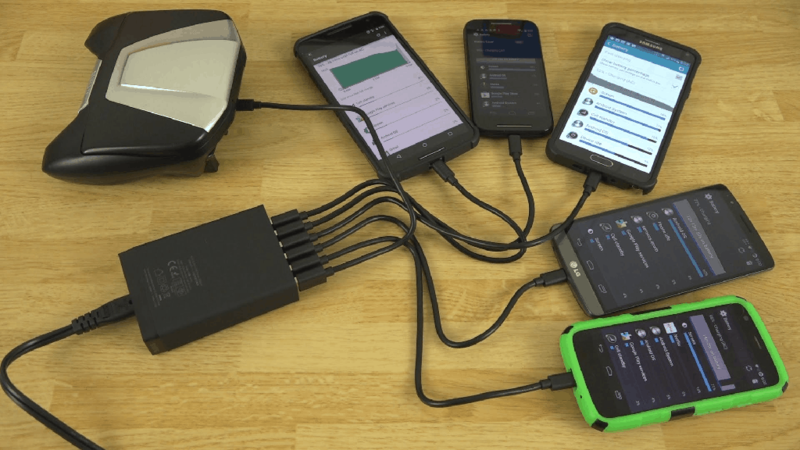 The simple solution to this grave issue is getting you or some of your USB-tormented friends the Anker 5-Port USB Wall Charger than streamlines the cords into one single power hub. Apart from the freedom of plugging in 5 individual devices at once, you get the goodness of Anker’s proprietary Power IQ and VoltageBoost technology. Moreover, two of the USB ports on the power station support Qualcomm Quick Charge 3.0 standard, so you can ditch your phone’s power adapter and enjoy fast charging without any compromises. If you’re still some ways away from turning Android into a gaming console, you can still get on the gaming train with the SteelSeries Stratus XL right now. Built with the gold standard in quality that you’d expect from SteelSeries, the Stratus XL comes with seamless compatibility across Android OS, Samsung Gear VR, and computers as well. From the Xbox-style design that gamers are familiar with, to the ribbed joystick pads and brushed metallic buttons, the Stratus XL is built to last the occasion rage quits. 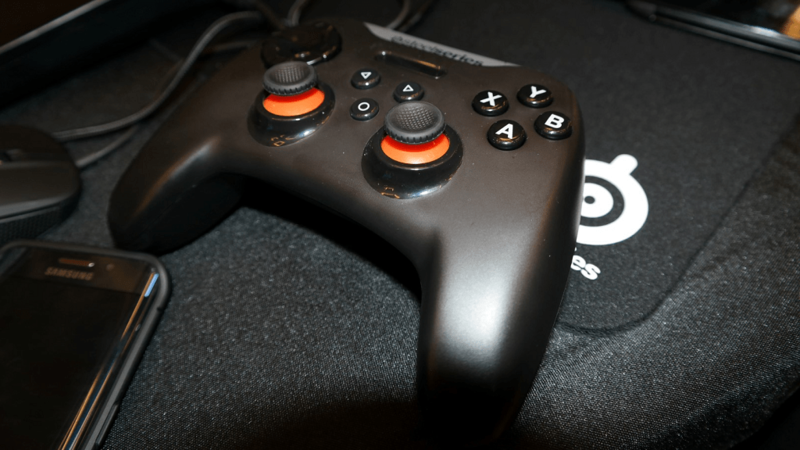 Apart from the goodness of wireless Bluetooth connectivity, you can gear up the Stratus XL gaming controller with the SteelSeries Engine 3 app to customize the display colors in just a few clicks. Cheap gadgets are becoming better, and there’s very little about the surprisingly affordable Amazon Fire 7 that does not impress. 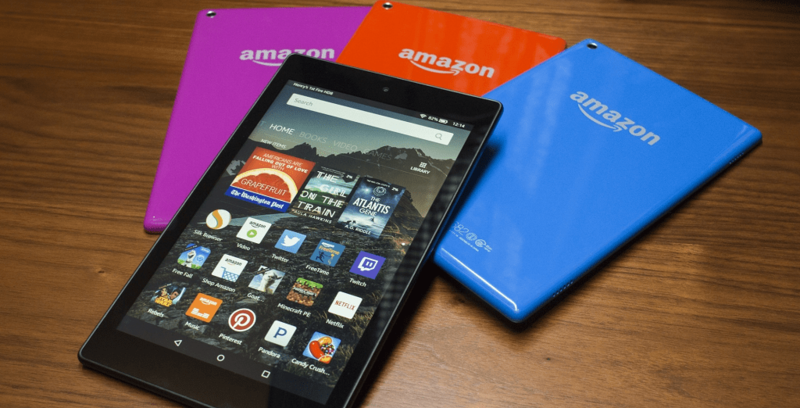 Apart from the quality assurance of a growingly popular brand, Amazon Fire 7 tablet runs loosely on Android OS, thus opening the floodgates to millions of apps for entertainment, education, music, and more. The gorgeous 7-inch IPS panel is spot-on for watching movies and TV shows, while the decent battery life will keep you away from the cord for hours. The special goodness comes with some Amazon-specific features such as X-Ray for Amazon Prime Video, Blue Shade for a comfortable Kindle experience, and FreeTime Parental Controls to keep the little ones in check. IoT (Internet of Things) with a smart home is the future of the modern household, but most of us can’t afford to be future-ready just yet. 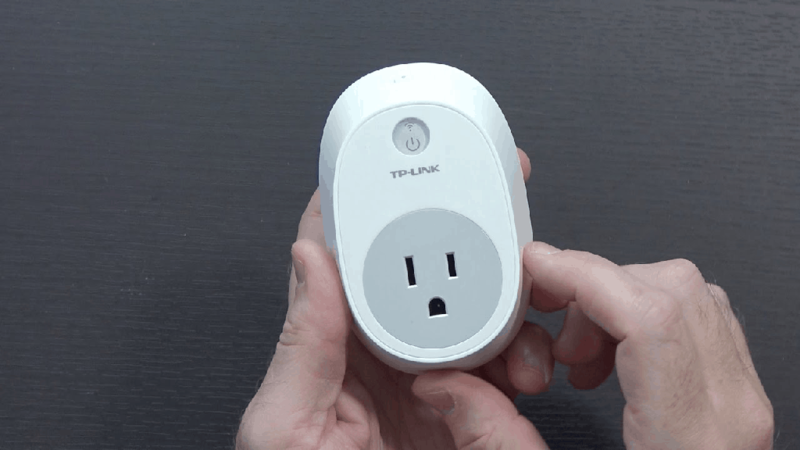 If you don’t feel like burning a hole through your wallet or simply don’t want to turn over your home to Skynet, start plug-by-plug with the TP-Link HS100 Smart Plug. Whether you want to automate the porch light to turn on by itself in the evening or you’re wondering if you left the iron on in the morning, this is all you need. Designed to act as a mediator between the switchboard and the device you want to control power supply to, the Smart Plug comes in a pack of two. Compatible with Nest Thermostat and other supported devices, Google Assistant and Amazon Alexa as well, TP-Link Smart Plug can easily be operated with its own app from anywhere at any time, as long as the plug is connected to your home Wi-Fi network. We’ve gone from paying triple digits for some extra gigabytes to a whole lot less in just the span of a few years, and it’s getting even better. 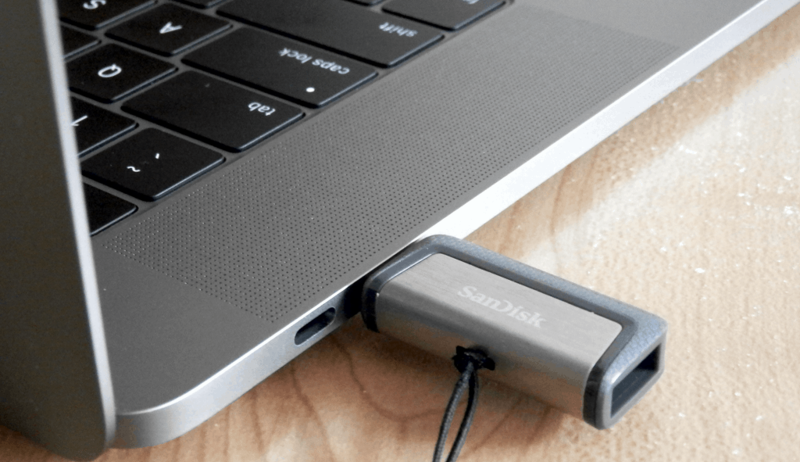 Now that USB Type-C is quickly becoming the standard charging and data transfer unit for smartphones and laptops as well, the SanDisk Ultra 128GB Dual Drive with a built-in USB-Type C port is sure to keep you satisfied with plenty of storage space. The USB 3.1 performance standard gets you reading speeds of up to 150MB/s, while direct transfer with the Type-C port and OTG supported Android devices is always a big deal. Moreover, you get complete access to the SanDisk Memory Zone app to help you manage and backup all of your important data to the cloud for added protection and next-level security. How many times have you walked all across the parking lot looking for your car? Have you ever considered getting yourself a car monitor that takes note of your car’s battery health and the mileage you get per filling? You’re probably wondering how much it would cost you to get the tech that makes your daily ride smarter, and all you need is the nonda ZUS to get you going. 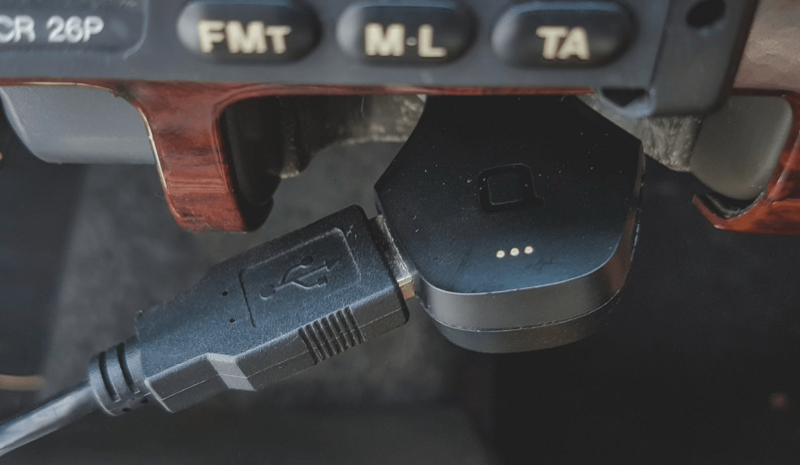 While the gadget looks nothing more than a premium-grade car charger with some fancy build materials, it adds up to a whole lot more. The ZUS Connected Car app comes with features like the ability to find your car with 100% accuracy, monitor the car battery and be notified with the battery is underperforming, recording mileage log to gauge your road performance and dual fast-charging ports to keep your smartphone and other devices juiced up. 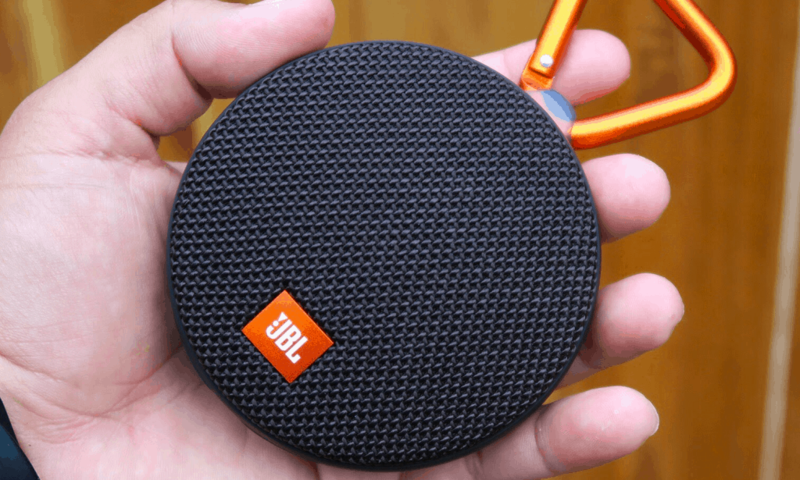 You can get Bluetooth speakers for dime a dozen anywhere, but very few offer the sound quality and brand guarantee that JBL Clip 2 Bluetooth Speaker does. The successor to the older brother that came with the same design but an inferior plastic hook, which has been replaced by a premium carabiner this time around. With a minuscule footprint, premium surround sound and a music play-time of a whopping 8 hours, you get your money’s worth out of each use. The durable fabric material on the woofer is soft to the touch and still durable enough to last the wear and tear of time. Thanks to the IPX7 waterproof rating on the JBL Clip 2, you don’t shy away from the occasional rinsing in the rain or worry about some quality musical time at the poolside. BioLite is primarily known for creating products and mobile accessories that are outdoorsy and life-proof, which makes the PowerLight Mini a great addition to the list. Powered with 135Lm that is powered by a rechargeable 1350 mAh lithium-ion battery, the tiny, yet powerful light comes in interchangeable While Lantern, Red Night Vision, Strobe and Point Light modes. Great for cyclists and nightcrawlers, the BioLite PowerLight Mini comes with a mounting bracket that helps you double it up as a bike light. 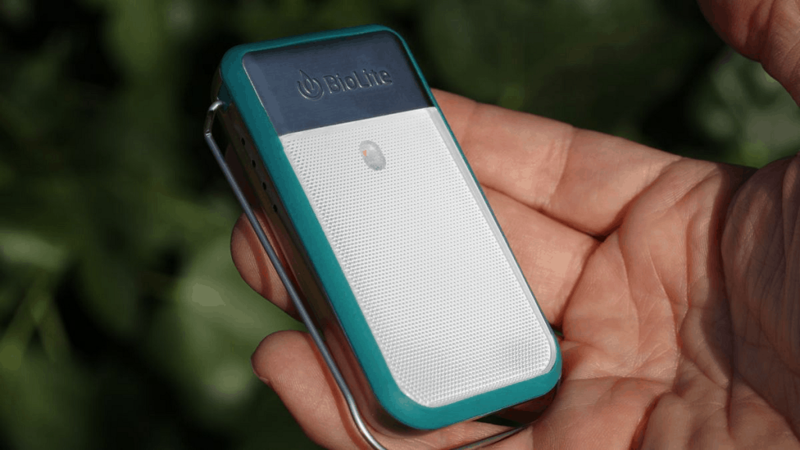 Sticking to the survivalist nature, BioLite PowerLight Mini also doubles up as a power bank, which may not get you anything more than an emergency charge, but that’s what isn’t exactly intended to be anyways. Location tracking once seemed like the sort of technology that only the James Bond of the MI5 could afford, but not anymore. Thanks to the nifty tech we lovingly call Bluetooth, location tracking is a lot more efficient, especially with the software support provided by Tile Mate. 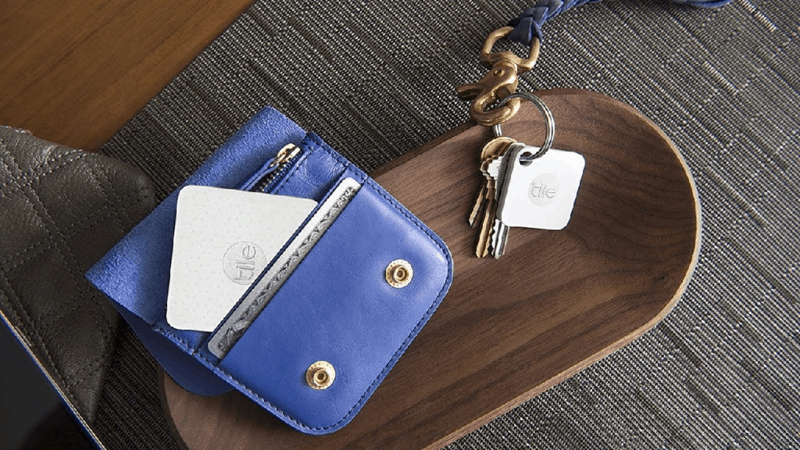 Built for the forgetful mind, simply attach the tiny Tile Mate to your keychain, smartphone case, or your wallet and you have a wireless tracker active 24/7. Helping you find your belongings at short distance with customizable ringtones and locating things at long-range with the Tile community, the Tile app for your Android device will also keep a record of the last place to had left your belonging. The best part is that the Tile does not need to be charged again and again, as the battery lasts an entire year without the need of replacement. The first step towards creating a smart home is getting you the right virtual assistant, and this is where Amazon is on a roll lately. 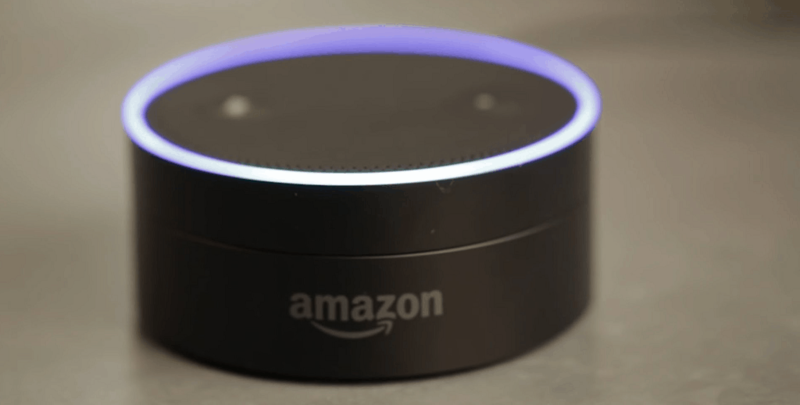 Hitting all the right spots with Alexa and giving Google Home a run for its money, Amazon Echo Dot takes a huge leap with is the affordable price tag, while bringing all the premium features to the table. Echo Dot is compatible with smart devices around your home, fully accessible from anywhere with the Alexa app for Android, and a built-in music media player thanks to Bluetooth and 3.5mm stereo cable connectivity. With 7 far-field microphones built into this tiny assistant, you can control your home appliances, makes calls and reply to messages with just your voice. Seems like just yesterday that people of all ages were taking the streets and hunting down their favorite virtual beasts with Pokémon GO. While the initial craze may have died out, not everyone is willing to let go of the craze until they’ve caught em all. For those of us who simply can’t afford to spend days nomadically walking around the streets, Nintendo has created the Pokémon GO Plus Bluetooth Bracelet. This cool little device keeps things simple with a push-button interface, alerting you whenever a wild Pokémon pops up around you. 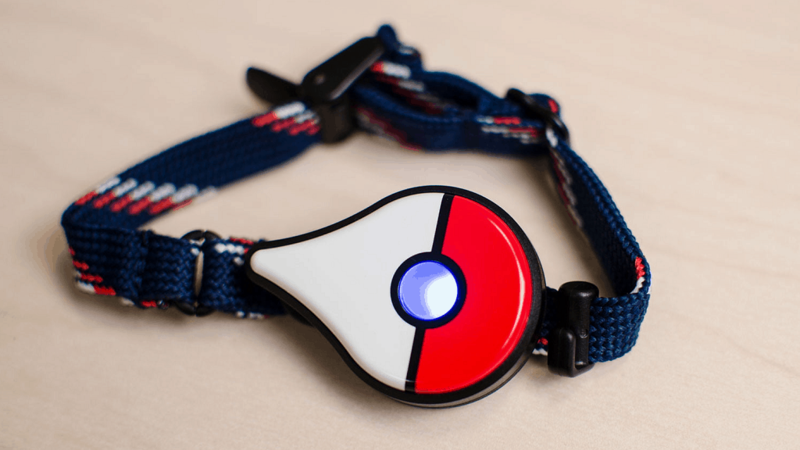 The Pokémon GO Plus Bracelet will also vibrate and light up when you’re around a PokéStop, where you can find items and add them to your inventory by simply pushing the button. It may seem like blasphemy to suggest anything other than Chromecast for media streaming to an Android user, but Roku does have its advantages. 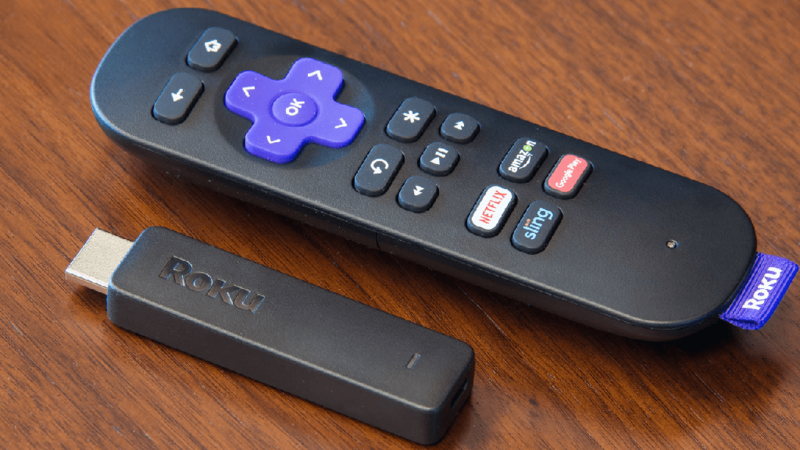 Considering the price point and the ability to navigate through a mountain of content without the need of using your smartphone alongside is why Roku Streaming Stick is so hot and happening. A step above in terms of freedom of use compared to Amazon Fire TV Stick and cheaper as well, Roku Streaming Stick comes with dual-band wireless connectivity and quad-core processing to keep your visual entertainment streamlined. To entice mobile users, the Roku app also comes with features like voice search and private listening, so always have a reason to tune in. Do you have a $50 bill resting in your wallet that you’re just itching to spend away on one of these cool tech gadgets for Android? Do you know any other great accessory or tech gift that would fit right into this list? Be sure to hit us up in the comments section down below, or be a conversation starter at the Updato Forum right now!